Each venue will have their rooms set up ready for a wedding ceremony & reception along with our hand-picked suppliers that are an essential part of making your day perfect. This is a wonderful opportunity to speak to venues and suppliers in a fun engaging atmosphere and confirming that Kiama is the perfect wedding destination. Thanks to our sponsors for making this event happen. Welcome to our little piece of paradise. 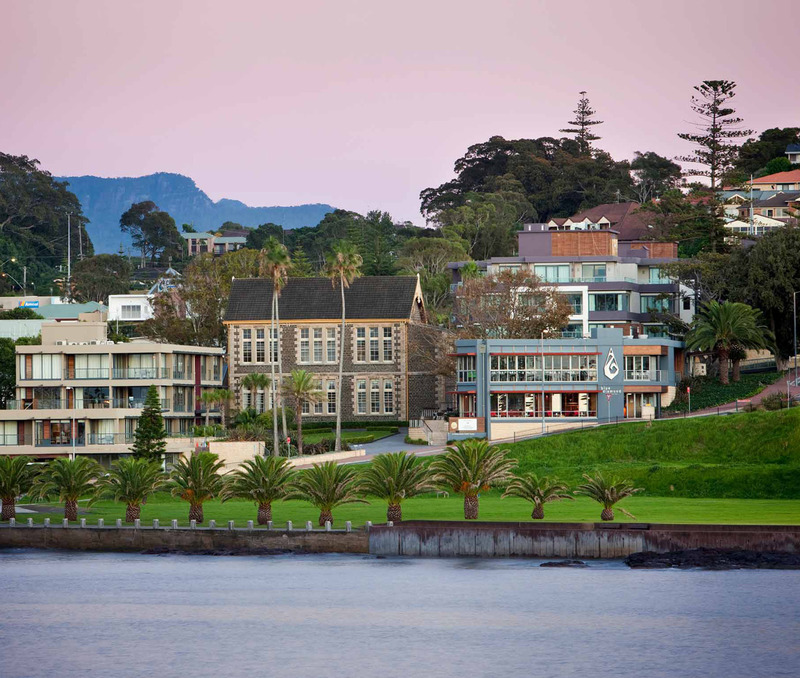 The Kiama area not only provides an incredibly beautiful backdrop to your special day, but also outstanding service from our many wedding and event venues and suppliers, and a very warm welcome. 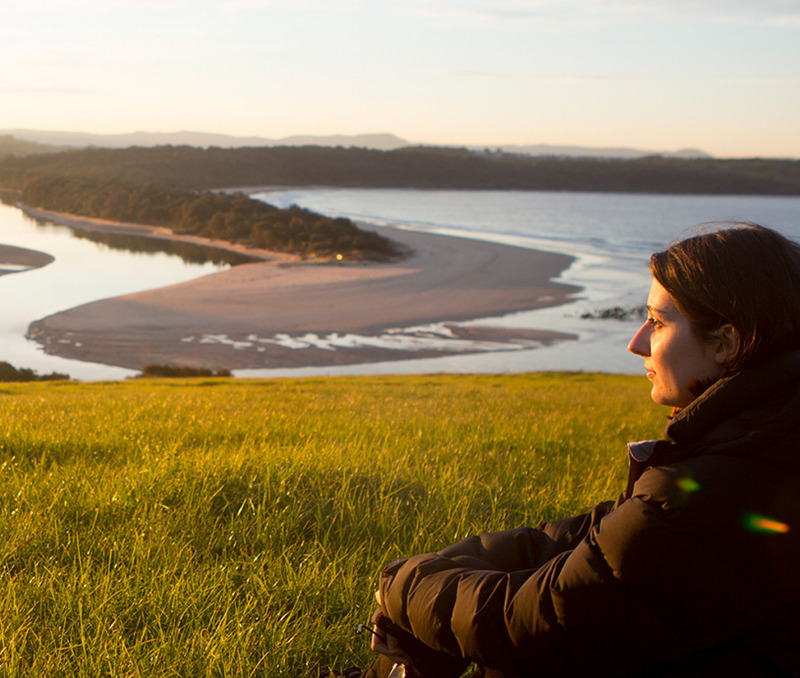 The Destination Kiama team is also here to help. Whether that be with expert local knowledge, accommodation information for your guests, providing copies of our Visitor Guide, or simply enticing your loved ones to linger a little longer. Please give us a call or call in. We are open 7 days a week, from 9am to 5pm. 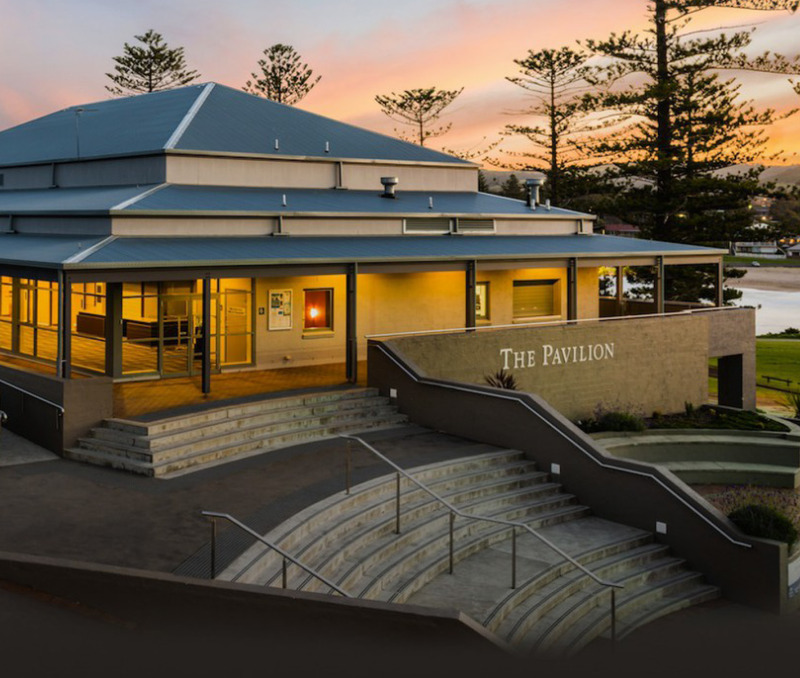 On the stunning south coast of NSW with expansive ocean views and set amidst Norfolk Pines, The Pavilion Kiama is surrounded by beautiful ceremony locations and great accommodation options and is the perfect destination wedding venue. Catering is supplied by award-winning catering company Culinarius using fresh, locally sourced produce wherever possible. 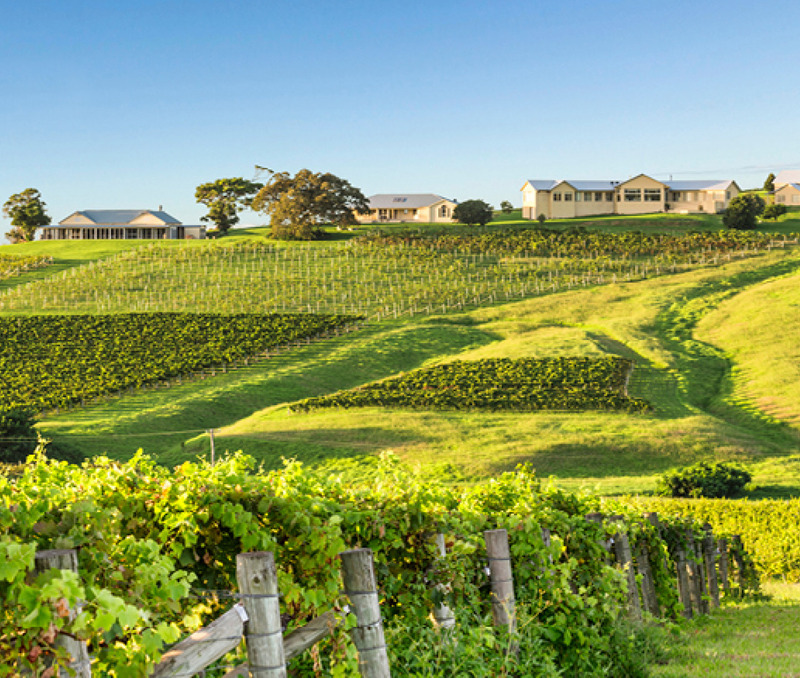 Situated in beautiful Gerringong, with gorgeous views over the valley and Saddleback Mountain ranges, Crooked River Wines is guaranteed to be the perfect venue. Your wedding day is assured to be a memorable one for you, your family and guests. Our meticulous attention to detail extends beyond the delicious food and views. We dedicate our Wedding Team to guide you through the entire journey of your wedding planning, from the initial booking to the day of your wedding. 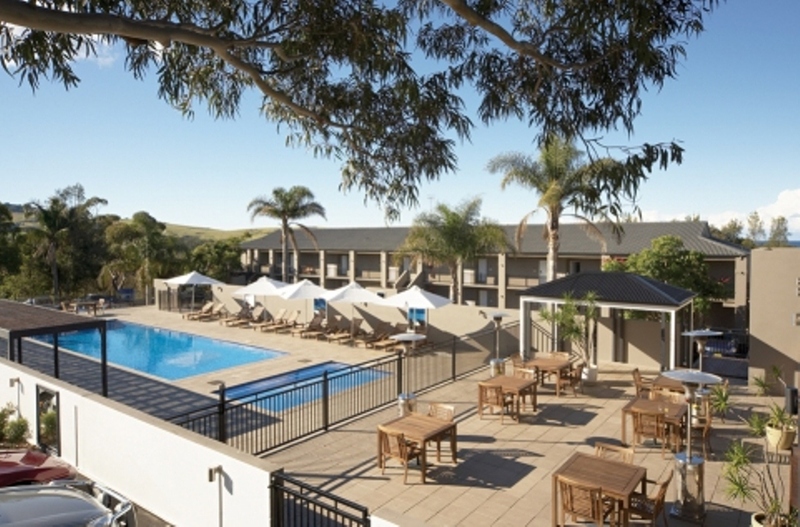 Mercure Gerringong Resort, a leading wedding venue with fabulous views and a friendly professional team, we will ensure your day is very special. Whether you wish to have an elegant affair or a casual party, we can offer a package to suit all your requirements and ensure your day is what you dreamed of and more!